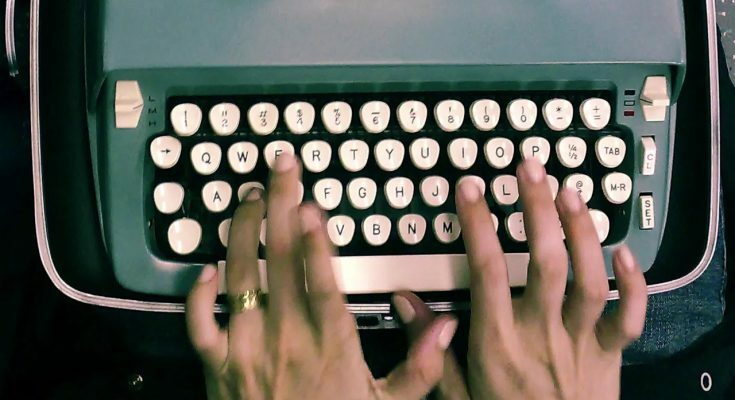 ‘Ghostwriters’ when you hear or see this word, you might have imagined an image of a spirited person writing on a type writer. Don’t worry! You are not the only one who thought of this. Most of the people are unware of ghost writers and what do they do? Don’t get afraid with the name! Relax! They are not ghosts as what there literal meanings are and obviously not the ones who writes about ghost or something related to horror. They are the normal human beings like us, but prefer to remain anonymous. Their work doesn’t publish with their name, but they are rewarded with the handsome pay to write for someone else. Ghostwriters are the bunch of people who are hidden behind a name or sometimes a famous name, who hired them to write text which they won’t be credited for. Their work is published under someone else’s name and their contributions to the work would be remain invisible. That’s why, they are called ghost writers. Ghostwriters write content for almost everything. Ghostwriting can be done on two different platforms. One is traditionally which is writing a book for someone or articles for newspaper, public speeches and etc. Most of the ghostwriters are hired to write blogs and articles for online platform. As this is a digital era and nothing can be more easily accessible than an online content, most of companies hire writers to write the content for their websites, the blogs/articles for marketing purposes or for SEO. They basically trade their credits of the written work for money. Why people hire ghost writer? “You mean people don’t write their own books.” This is what every ghost writer has to hear when they tell you that theyare a ghost writer and write books for someone else. Let it be clear for all at once, some people write books on their own and some people hire ghostwriters to write for them. This is exactly like when you hire an interior designer to decorate your house for you and when guests visit your place and pass comments on your decorating sense. Even though, you haven’t done that by yourself but you take credits for it. Right? Such work requires skills and proficiency to get the work done perfectly. Same in the case of writing, not every person has the skills or potential to write their book. There can be many reason. Like they have the idea/story or a topic but they don’t know how to transform that idea into words. In that case, people hire ghost writers that help them to bring their idea to life! For example what do you think of a book written by a politician on his life? He can’t write a perfect book without any professional help, so he needs to hire ghostwriters to write for them. Another than that, ghostwriters can write not only for professional purpose but they can write for your university/college assignments. This sounds bad because students should do their assignments on their own, but sometimes they contact ghostwriters to write for them in case of emergency or simply they are too lazy to do their own homework.